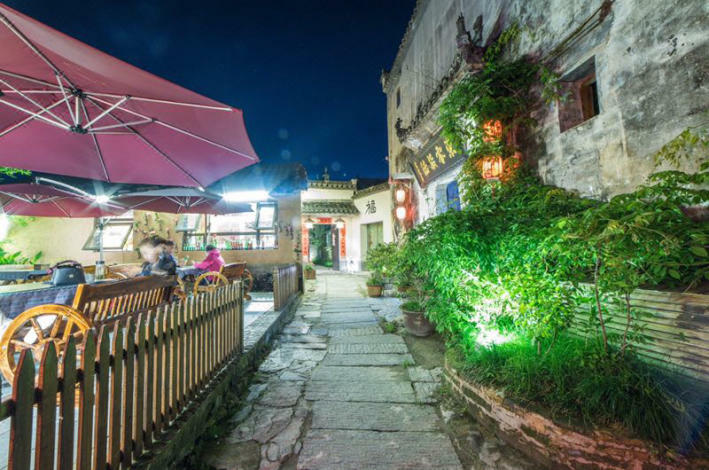 Renovated in 2017, the 7076 Boutique Inn is a great choice for accommodation in Yi County. With Free in-room Wi-Fi available, you'll have no problems keeping connected. With Hong Village Scenic Spot and Moon Pond both within a short distance, there is no shortage of things to do in the area. This hotel makes a great place to kick back and relax after a long day of sightseeing. For guests' convenience, airport pickup can be arranged. If you demand a high level of service, our guests have indicated that this hotel has excellent standards. This hotel is particularly popular with those traveling with families. This is one of the most popular hotels in Yi County, you can be assured of a great stay.